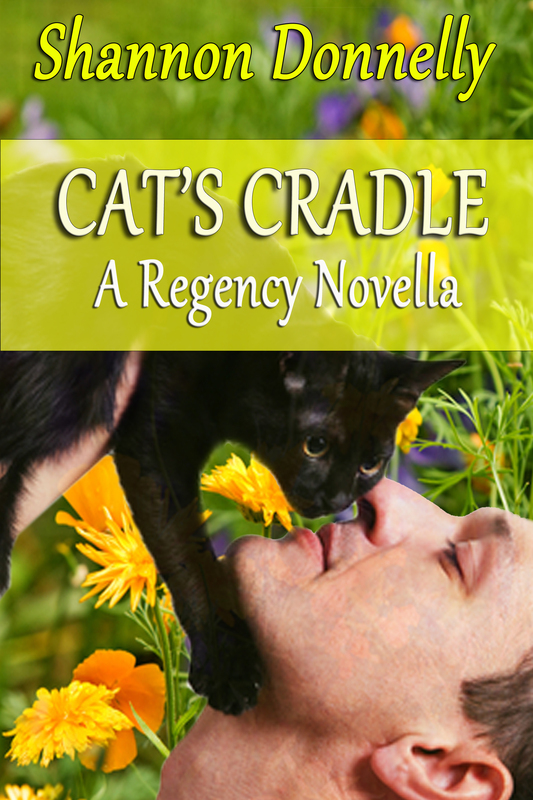 Cool Gus Publishing is bringing out my Regency novellas, starting with Cat’s Cradle and that started me thinking about story structure. I’m a believer that structure is structure–it doesn’t matter if the story is long or short, it still has the same structure. And there is a little more to this than a story having a beginning, middle, and end. The first thing a story needs is a character (who is the story about)? and a setting. To me, the setting is vital. It influences everything about the story, from the mood to the story arc. And that arc–the main spine of the story–is vital. The story arc is very much like any spine–without it, you have a shapeless mass. The story arc has to address the question–what is the story about? It’s never enough to just say the story is about a romance, or the glib answer that the story’s about 100 pages. At some point, you have to figure out why are you writing this story? And why should anyone read, or remember, this story? I’ve read many a manuscript where the story starts off rambling and keeps rambling–this is because the story arc is not yet in place. The story arc gives you an opening (the kick off of that arc), the middle (what needs to happen to make stuff worse), and the end (what’s the resolution that give you the answer to what the story is about). As an example of this, in Cat’s Cradle, the story is really the hero’s story–it’s about a gambler who has never really staked anything of value. He’s a man in search of something, only he doesn’t know what. It’s a story about assumptions and how sometimes we need to let go of old ideas. It’s a romance, but it’s also a story of finding your place by finding the right person to give you that sense of place. And, of course, it’s about cats and how pets often push us into things that we don’t want to do. With a spine in place–a story arc–the other bones can fit onto that spine. (A good article on story arc is also posted here.) Then comes the muscle (the meat), and the fun stuff (the fat and the skin and the little things that make the story look good). But it’s the spine that gives the structure, the arc, that carries the story. It’s where theme fits into the story to make sure the story resonates and stand tall. So next time you’re reading a story–or a book–take it apart and look for the spine and the bones. That will help you learn how to put these elements into your own stories.